Woods is the only player to retain a World Golf Championship title but Rose can match that feat at Sheshan International. Defending champion Justin Rose will look to achieve something only Tiger Woods has managed before in the WGC-HSBC Champions in Shanghai. Woods is the only player to retain a World Golf Championship title but Rose can match that feat at Sheshan International, where he amazingly overturned an eight-shot deficit in the final round 12 months ago. That victory sparked a remarkable run of form by the Olympic champion which yielded a total of four wins, 14 top-10 finishes and a solitary missed cut in 25 events, not to mention the FedEx Cup title and a two-week spell as world number one. 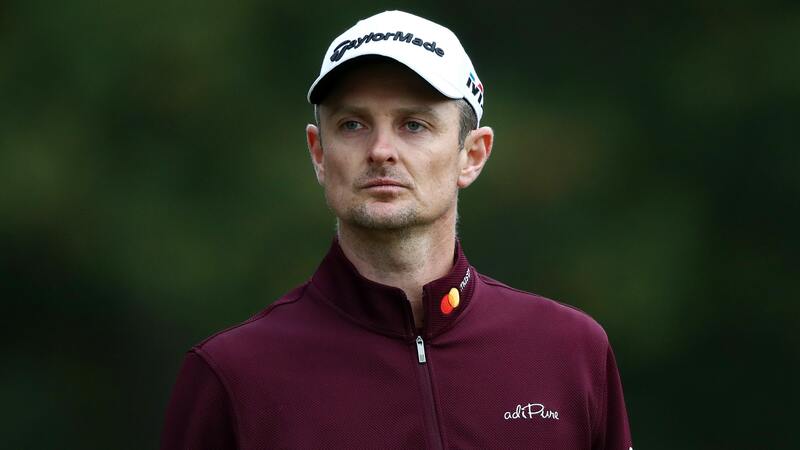 “It’s been a special year and a special month,” said Rose, who also helped Europe regain the Ryder Cup before hosting the British Masters at Walton Heath and could regain top spot in the rankings from Brooks Koepka on Sunday. “Going to number one, the Ryder Cup, the FedEx all happened pretty much off the back of one another. British Masters was a huge honour to host that. It’s been a really exciting couple of months to be honest with you. “My manager Mark Steinberg walked nine holes with me at this tournament last year during the pro-am and I said, ‘Listen, I think it’s really time to go on a bit of a run here and let’s put some great golf together’. I felt very hungry and motivated to just try and find another level, really. Koepka is the fourth player this year, after Dustin Johnson, Rose and Justin Thomas, to reach number one in the rankings, the reigning US Open and US PGA champion doing so courtesy of victory in the CJ Cup in Korea. 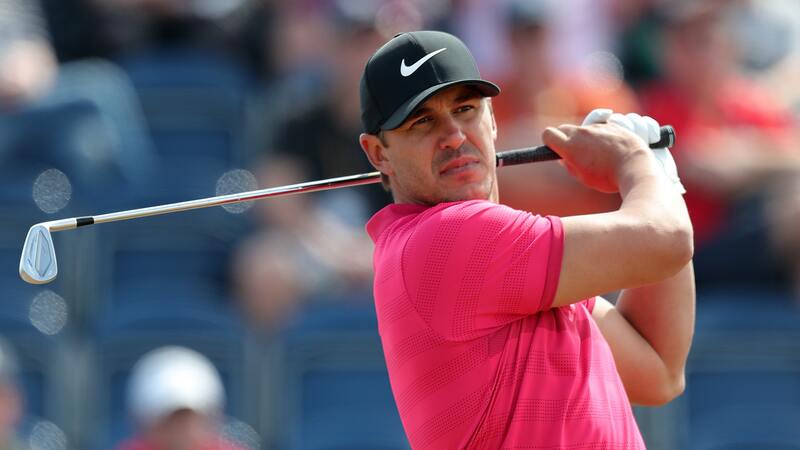 It is only the second time that four different players have spent time in the top spot in the same year – Ernie Els, Tom Lehman, Greg Norman and Woods did so in 1987 – but Koepka is determined to enjoy a long spell at the summit. “I’m looking forward to this week,” the 28-year-old said. “I’m looking forward to teeing it up as number one. I think that’s something every golfer kind of dreams of and every golfer wants to accomplish. Former world number one Rory McIlroy is fifth in the current standings and fourth in the Race to Dubai as he seeks to top the European Tour’s money list for the fourth time. 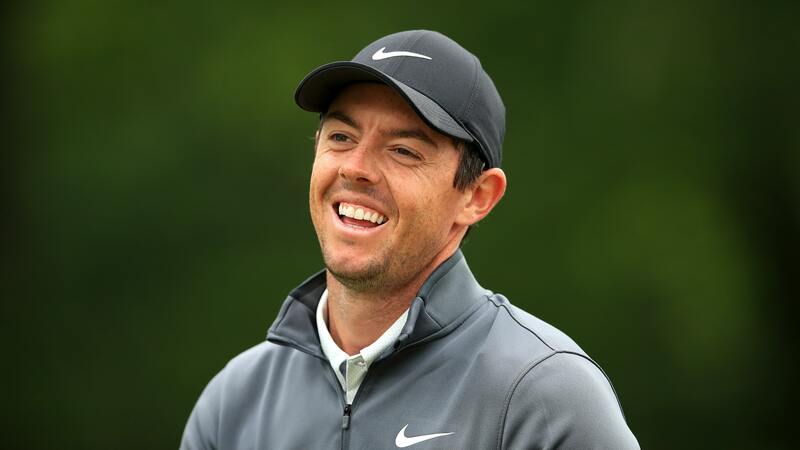 However, McIlroy is almost two million points behind Open champion Francesco Molinari and admits it will take something special to catch his record-breaking Ryder Cup team-mate. “I feel like I need one win, maybe two out of the next three, to have any sort of a chance,” said McIlroy, who will also contest the Nedbank Challenge ahead of the season-ending DP World Tour Championship in Dubai. “If I can go to Dubai with a mathematical chance of winning, you never know what can happen. I’m still open to it, but I know it’s a long shot.